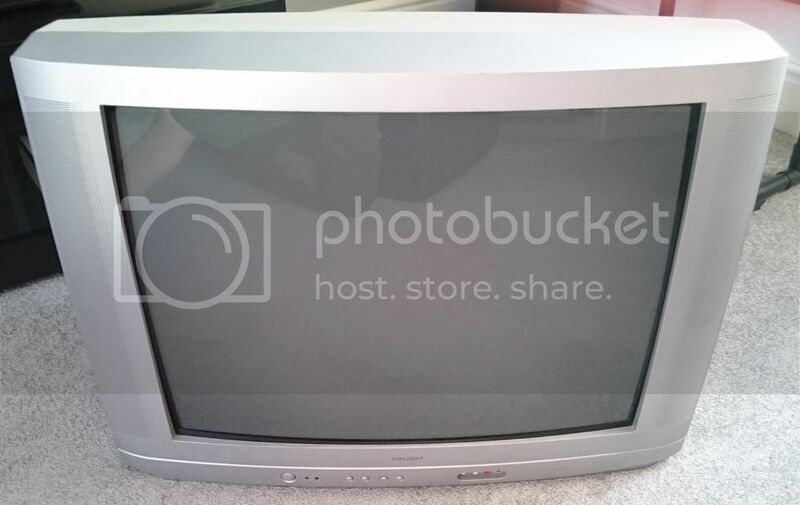 Free to anybody who is after a CRT tv. Works great on older consoles as would be expected. I think it's a 27" screen. No remote but it works fine without it. It would have to be pick up only from Teesside. Apologies for appalling nature of photo, haven't used photobucket for years. Bit of an odd request - don't suppose anyone would have either a Play & Charge cable for a 360 and/or 2 of the battery holders that clip on the back of the controllers? Rayne wrote: Bit of an odd request - don't suppose anyone would have either a Play & Charge cable for a 360 and/or 2 of the battery holders that clip on the back of the controllers? Think I have one somewhere, I'll have a look. Does anybody want this as it really isn't worth the time ebaying due to it being worthless, a shame when it's a really nice book! 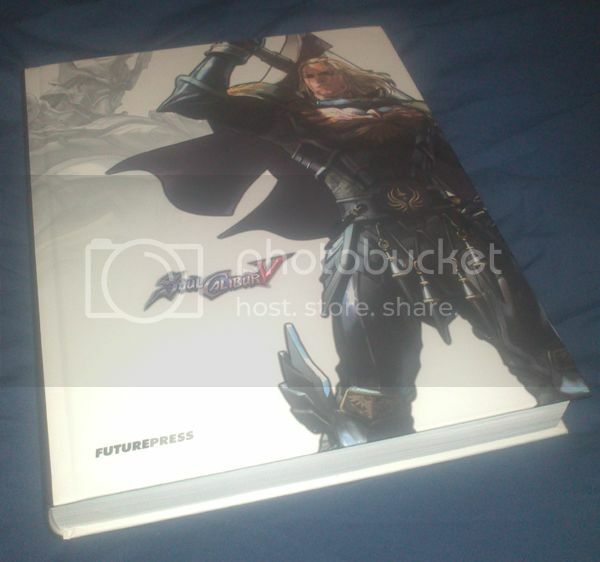 Soul Calibur V hardback collector's strategy guide in barely-used condition. It's massive! Don't want anything for it, just want it to go a good home. Megamixer wrote: Does anybody want this as it really isn't worth the time ebaying due to it being worthless, a shame when it's a really nice book! Absolutely . Send me your address and I will get it posted. I remember that I do owe you for giving me that Capcom Design Works book for free a while ago so it's sort-of fitting that you take this one. Megamixer wrote: Absolutely . Send me your address and I will get it posted. Juts goes to show how helping people out can have its rewards later. will Pm you my address. Help yourselves. All PAL except the NTSC-J Ace Combat 3, which has a damaged case hence giveaway price. I'm pretty sure Xyanide was a secret santa on here a few years ago. Is Xyanide still available and are the Ace Combat games flight sims or on rails shooters like Afterburner? Flight sims, but quite arcade and actually a lot of fun. Yes they're fairly slow like a Sim but still Arcade-y. Everything is still available. Can I take both Ace Combats and Xyanide if RodimusPrime says Ace Combat is good I'm certain I'd like them.. I can put up Wii U Mario Tipping Stars code but full game if that's not suitable I can look for something else tomorrow? Not suitable to me but I wasn't expecting anything in return so don't worry about it. Pm me your details and I'll try and get them gone on Saturday.